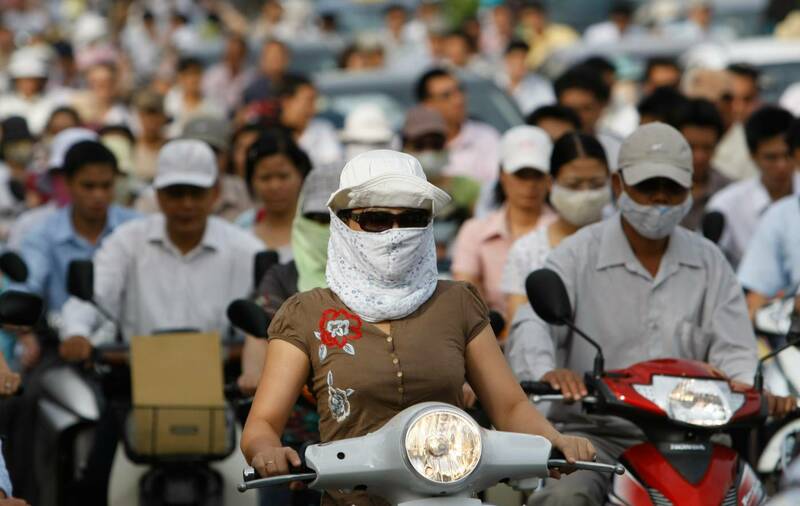 Hanoi, September 22th 2015 "Coal and coal power: The unknowns" . HANOI – Green Innovation and Development Centre (GreenID) representing Vietnam Sustainable Energy Alliance (VSEA) will organize a conference on "Coal and coal power: The unknowns" to share the results of different studies from international and Vietnamese cooperation about the impacts of coal on health and environment. 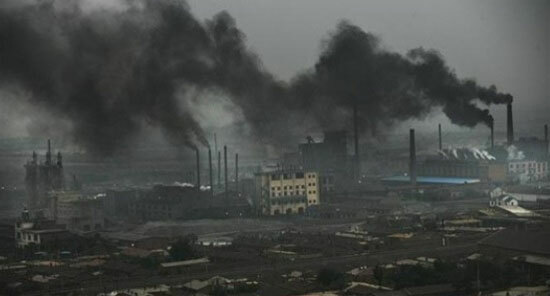 Specifically, the research team of Harvard University first publishes their research findings on "Study on Burden of disease from rising coal emissions in Southeast Asia" in Vietnam on September 29th 2015. Mr. Tran Dinh Sinh, Vice Director of GreenID stated: "According to the report by the research group of Harvard University, there are 4300 premature deaths per year due to air pollution from Vietnamese coal plants. If new projects under development come online, the health impact could rise to 25,000 premature deaths per year. 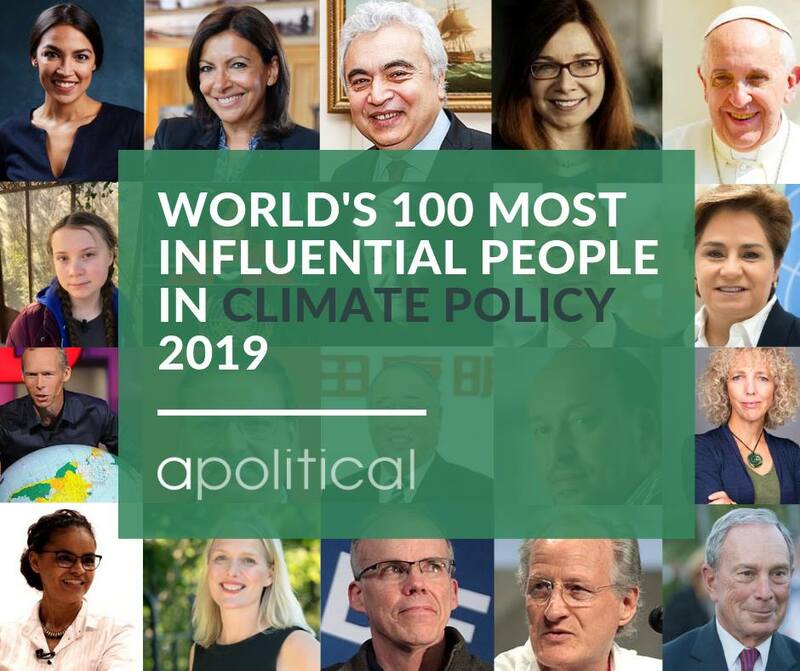 In the context of Vietnam’s economic growth and direction recently, deaths from coal power will inevitably escalate as well as the huge associated medical expenses due to the decline of people’s health". 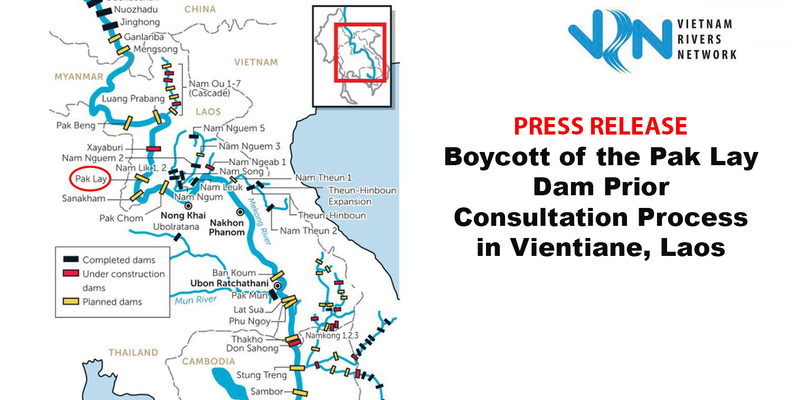 Additionally, VSEA will also publish the research’s results on the impacts from Quang Ninh Thermal Power Plant (TPP) on the water environment in Ha Long city and share data collected from monitoring trips at the TPP sites across the country, especially in Quang Ninh province - the heart of Vietnam's coal industry after the flooding incident last August. 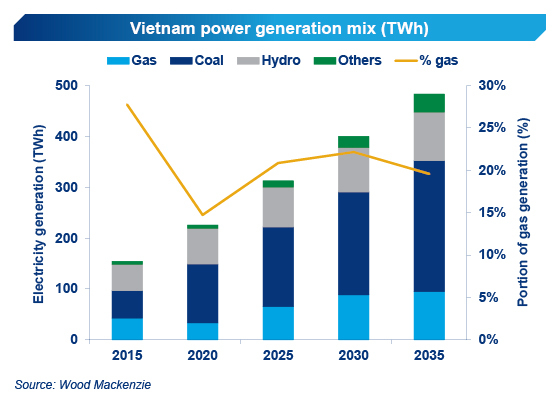 In contrast with the world energy transition from the focus on exploitation and use of fossil fuels to renewable energy resources, Vietnam is taking antithetic steps demonstrated by the Power Development Plan 7 which aims to increase the coal share to over 50% in Vietnam’s power mix in 2030. 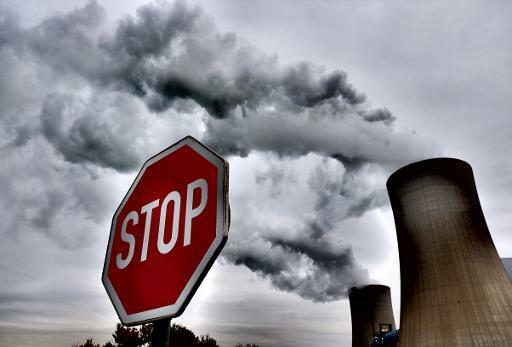 According to the data published by GreenID, the development of thermal power plant will emit huge amounts of ash causing significant impacts on the environment and health of community, estimated at 14.8 million tons per year from 2020 and up to 29.1 million tons per year from 2030. In addition, the energy security of Vietnam will also be affected by the excessive focus on coal power. 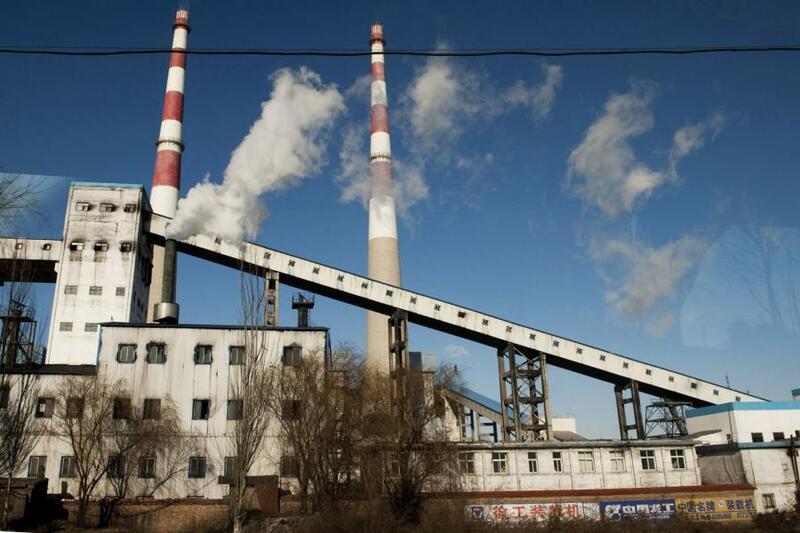 VSEA experts forecasted that domestic coal will not be able to meet the demand for electricity generation in the coming time and Vietnam will have to import huge volumes of coal (46.7 million tons of coal in 2020 and 157 million tons in 2030). 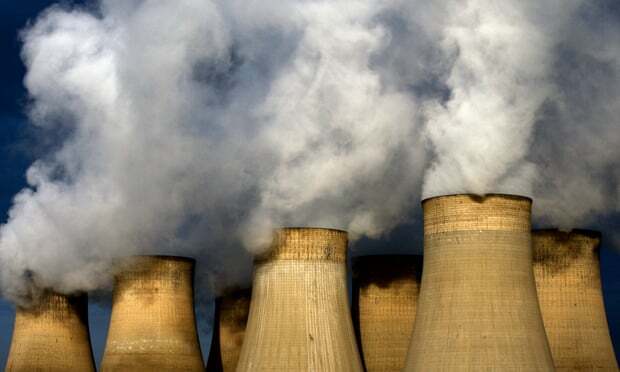 However, to get long-term contracts to import such a large quantity of coal is not that simple which is also influenced due to the dependence on price fluctuations on the international market. 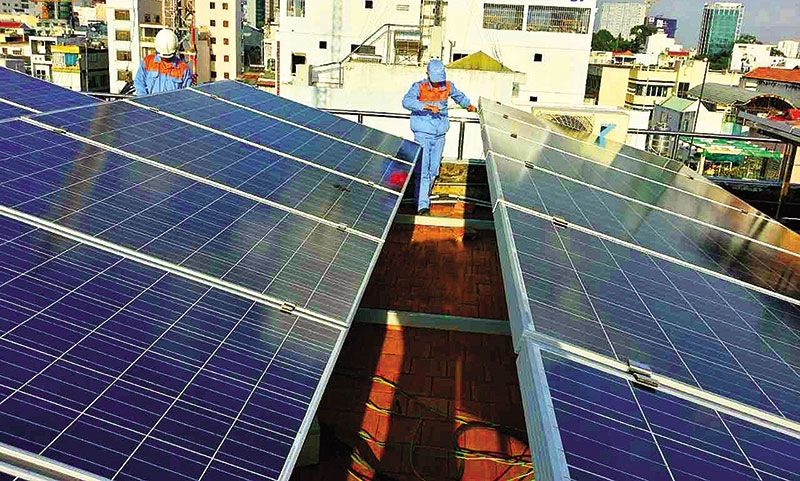 The activity is under the framework of VSEA’s project "Promoting sustainable alternatives to coal power in Vietnam power mix," the second year.